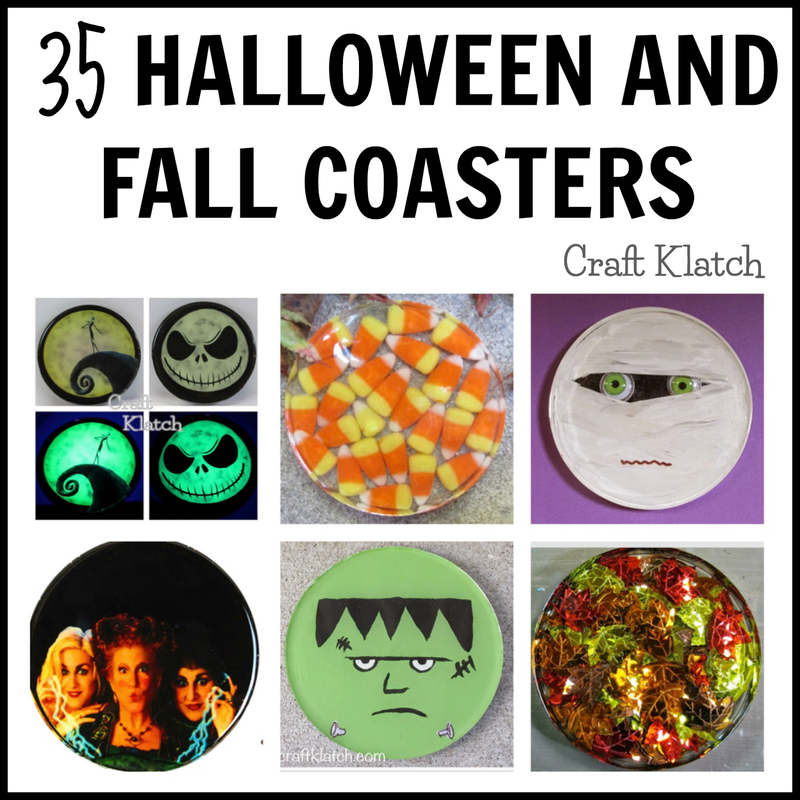 35 Fall and Halloween Coasters! Craft Klatch Round Up! Are you ready for Fall and Halloween? Well there is still time to make some fun and amazing coasters! Greg and I are back in the kitchen. Today we are making Apple Bars, which are perfect for fall, or really any time of year! Time for another Disney Princess Coaster! Today we are making a Cinderella coaster DIY! Here is a quickie video, so you can see exactly how I made it! Make some Easy Halloween Art using some inexpensive items from the Dollar Tree and the craft store! Easy and inexpensive! Here is the quick video tutorial, so you can see exactly how I made it! Create Halloween Decor with these easy and fun Candy Corn Coasters DIY! It's really easy, inexpensive and the kids can paint them! Glam up your desk with the big DIY resin gem! It's really easy to make! Check out this quick video to see exactly how I made it! Create this big Sugar Skull as a Halloween Decoration or for a Day of the Dead decoration! Here is a quick video tutorial, so you can see exactly how I made it! Make a Halloween cat silhouette coaster, using your Cricut and resin! It's a great DIY! I thought I'd try to go a little 3-D on this coaster and make a raised spider coaster for Halloween! It is fully functional, but might be easier to knock down, so this is for fun, user beware! It's always fun to make things for Halloween! I like to make more involved project and easy projects. This one is pretty easy. I've also wanted to get my Cricut involved in my Halloween projects and this seemed perfect! Here is the quick video tutorial, so you can see exactly how I did it! 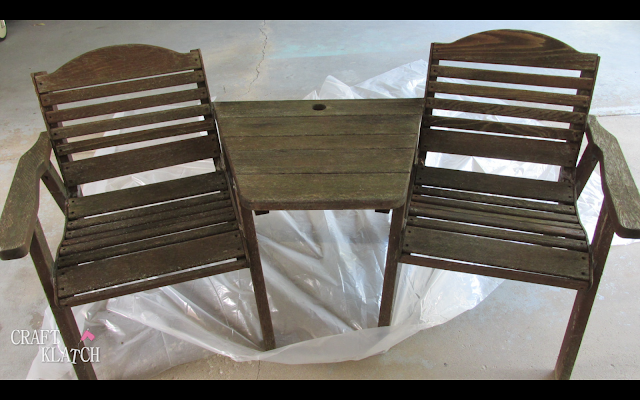 Learn how to do this DIY table makeover. I found this table in the trash and want to give it a fun new look! It is a total transformation! Learn how to make this spooky skull coaster! Here is the DIY video tutorial. It's quick! 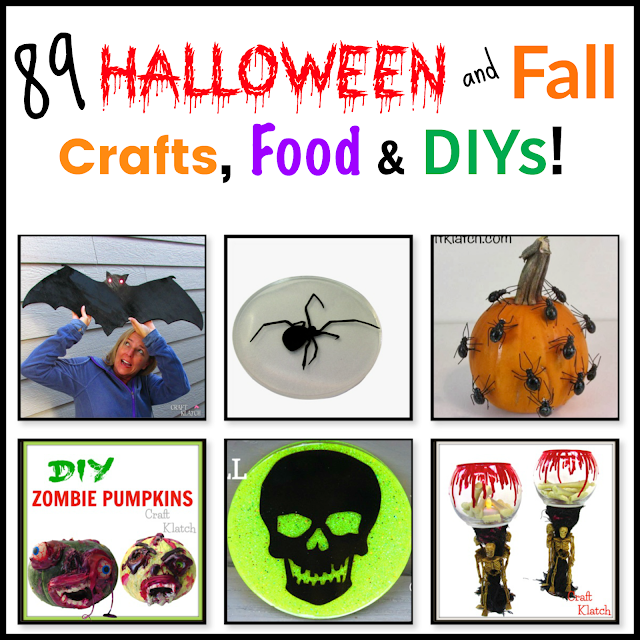 You can create stunning home decor items, using items from the dollar store! Colorful, eye catching and just plain fun! Make a Crabby Coaster in this DIY craft video! So fun!!! If you watch me with any regularity, you know I love a good makeover and I love things that are free! I found this bench on the side of the road, waiting for the trash. It was just crying out, "Save me! Save me!" How could I resist? 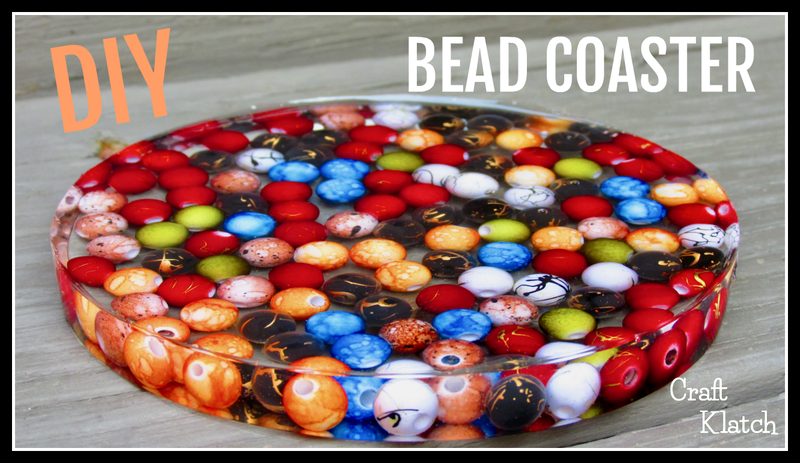 If you want to make an easy home decor accessory all you need are beads and some resin! These beads were a gift, but you can find beautiful beads at the craft store or online.